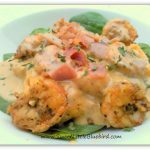 Ever since I made my first shrimp & grits, I’ve been wanting to make them again, and really wanted to make them for my sister and brother-in-law during my stay in Alaska. 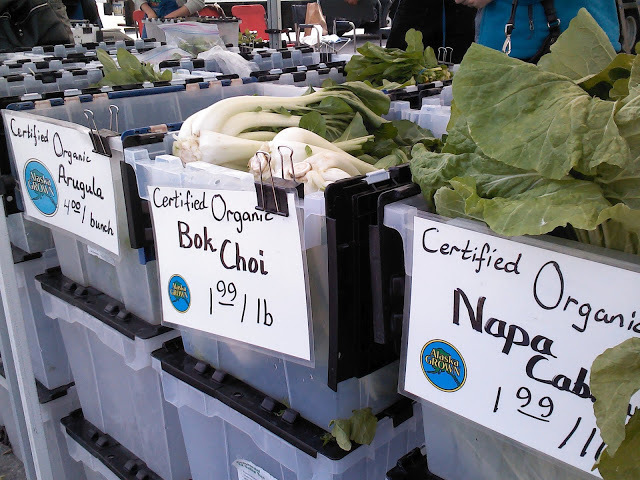 As soon as we arrived at the market, I headed straight for the seafood! 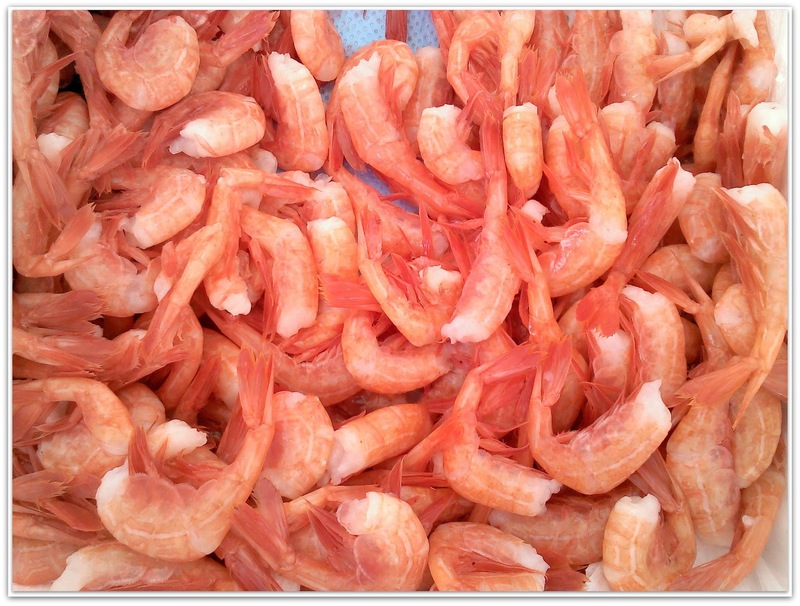 I spotted these beautiful shrimp pictured below and asked the lady from Arctic Choice Seafood where they were from – she told me they were caught the day before, out of the cold waters in Whittier, AK . She then proceeded to peel one and pop it right in her mouth! Yes, that’s how fresh they were! I purchased two pounds for some shrimp & grits. 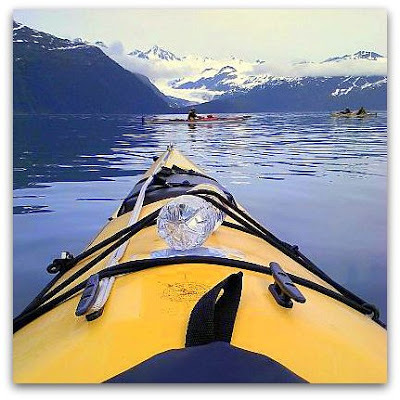 Below is a photo I took kayaking on Prince William Sound out of Whittier. As you can see, it’s cold! 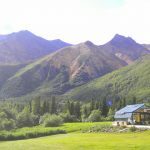 I’ll be blogging about my kayaking trip soon. I have lots of photos and lots to share…like how our guide ended up in the water and needed to be rescued! Scary. 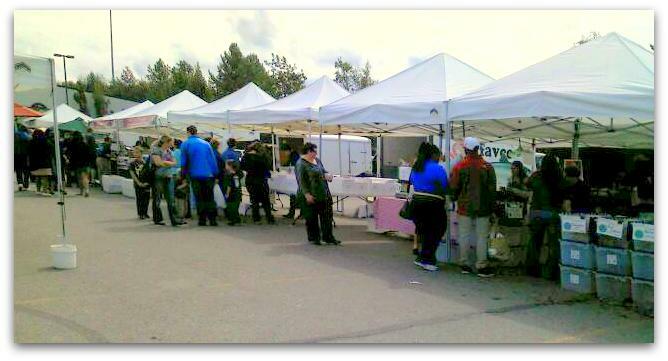 The market was filled with all kinds of local produce, meat, seafood, cheese, baked goods, jellies and jams, crafts and even had live music. 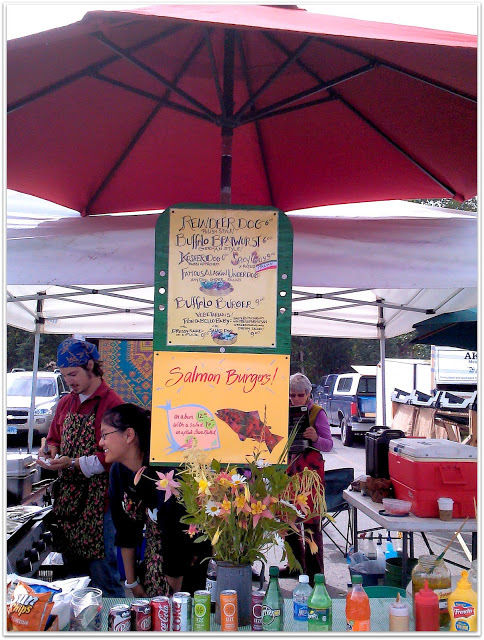 It was such a fun, welcoming atmosphere – people were so friendly. 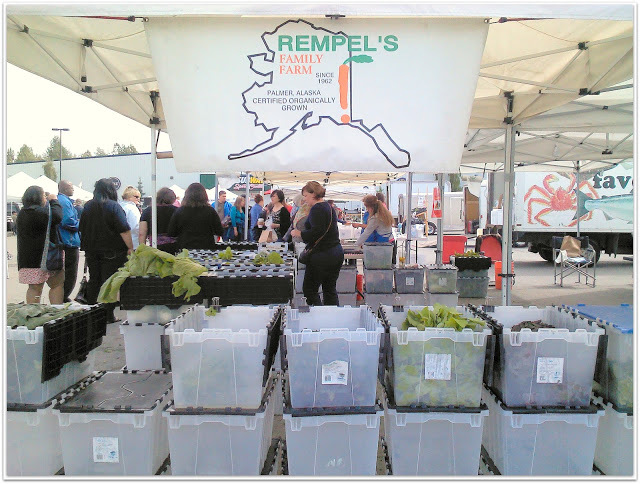 You can click the photo below to learn more about South Anchorage Farmers’ Market. 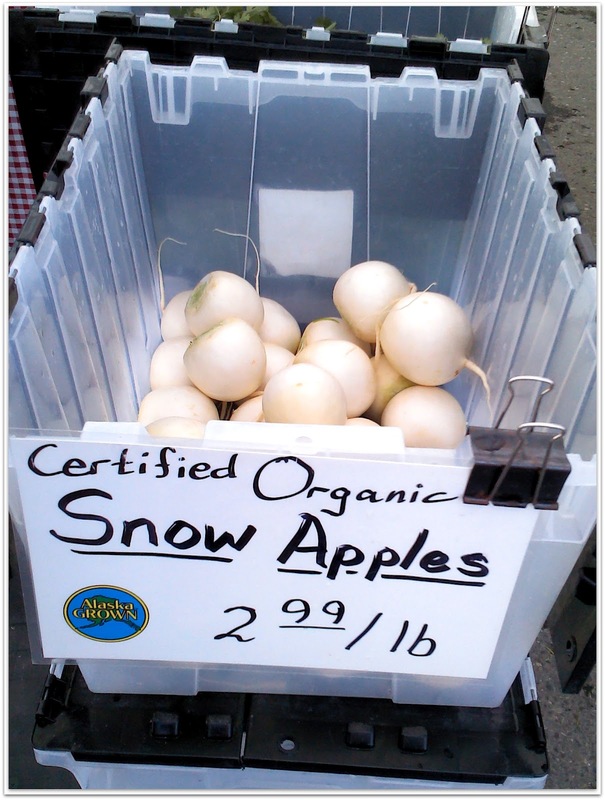 I’d never heard of snow apple turnips, so we purchases a few and gave them a try. My sister cut them up with some other veggies and served them with dip. They were really good – crunchy, mild tasting, with a texture much like a radish. They would go great in a salad! I’m not sure how you would cook with them, but I’d love to learn how. 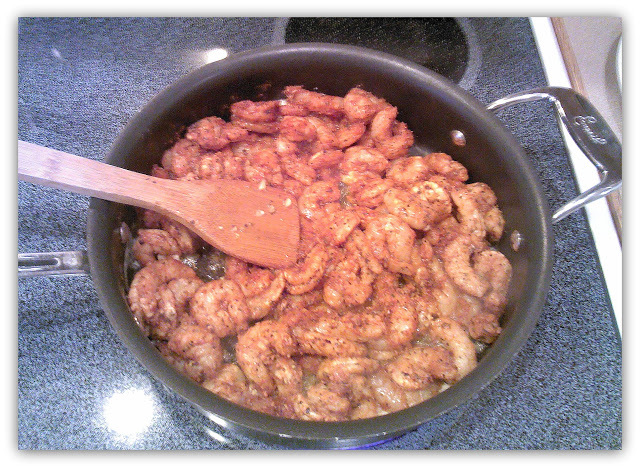 Before I could make the shrimp & grits I needed some good Cajun seasoning. 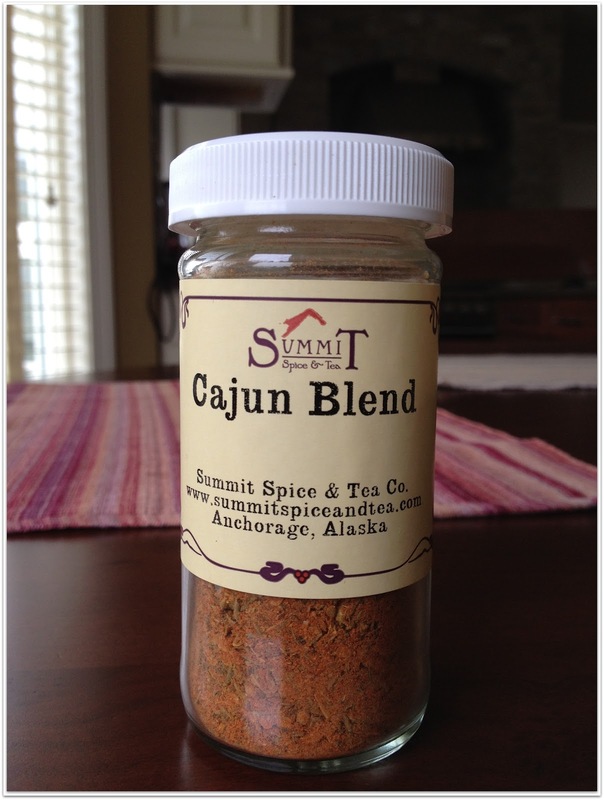 This Cajun blend was perfect! So good! I whipped up the yummiest batch of shrimp & cheesy grits. This time around, I used four strips of apple wood smoked bacon instead of ham, and a little less Cajun seasoning. Yummy. Yummy. Yummy. DO NOT USE INSTANT GRITS. It was recommended to use Quaker Quick Grits. 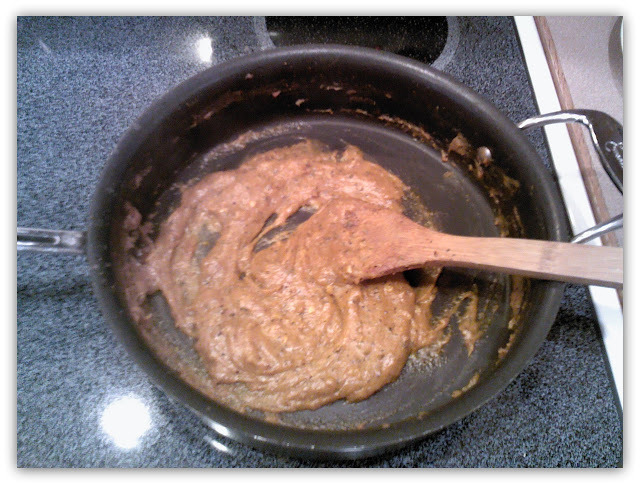 Be sure to use a heavy-bottomed sauce pan. 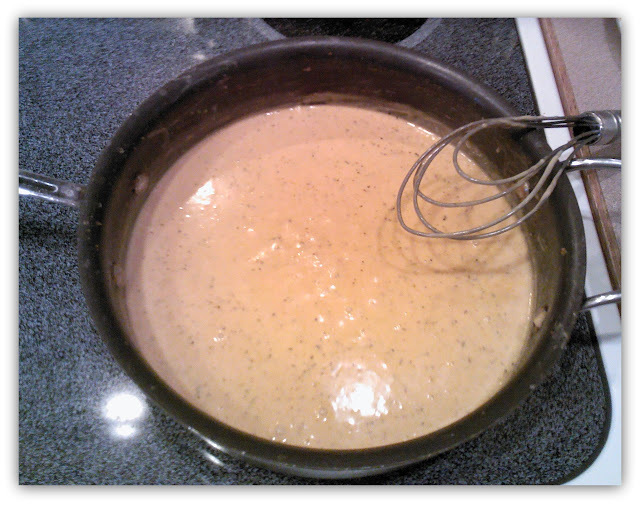 Once you add the grits to the liquid, be sure to whisk continoulsy until they begin to thicken. Grits can burn easily, so be sure to watch your heat. I cooked my quick grits over medium heat in the beginning and then turned the heat down slightly once they thickened. Once the grits start to thicken, whisk often. Have a spatula handy too, one that can tolerate high heat. Scrape the sides and bottom of pan as needed. My very first time making this, my local grocery store didn’t have wild Georgia shrimp so I used the next best thing, frozen raw peeled deveined wild Gulf shrimp. I bought 2, 1 pound bags and used all of them, 1/2 lb more than what the recipe called for. This time around, while in Alaska, I was able to use fresh shrimp. 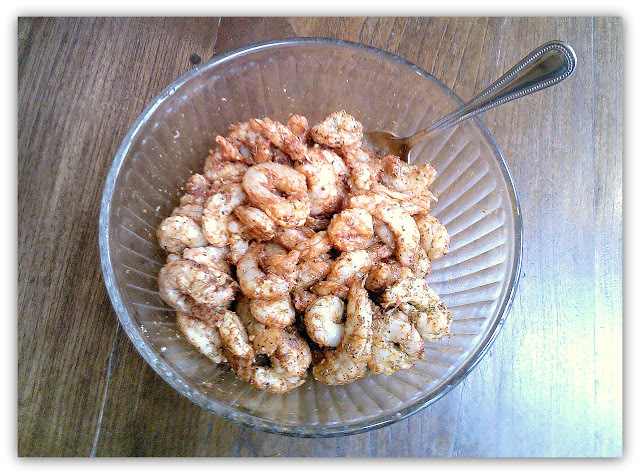 The shrimp have a lot of kick! If you are not a fan of a lot of spice, you can use less and it will still turn out great! they are ready in only 3 to 5 minutes! 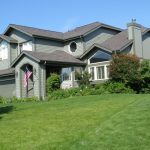 Make sure you have extra chicken broth in the house – it came in handy! The sauce turned out Perfect! 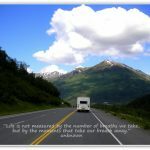 Valdez, Alaska ~ Driving There Is Half The Fun! OMG! 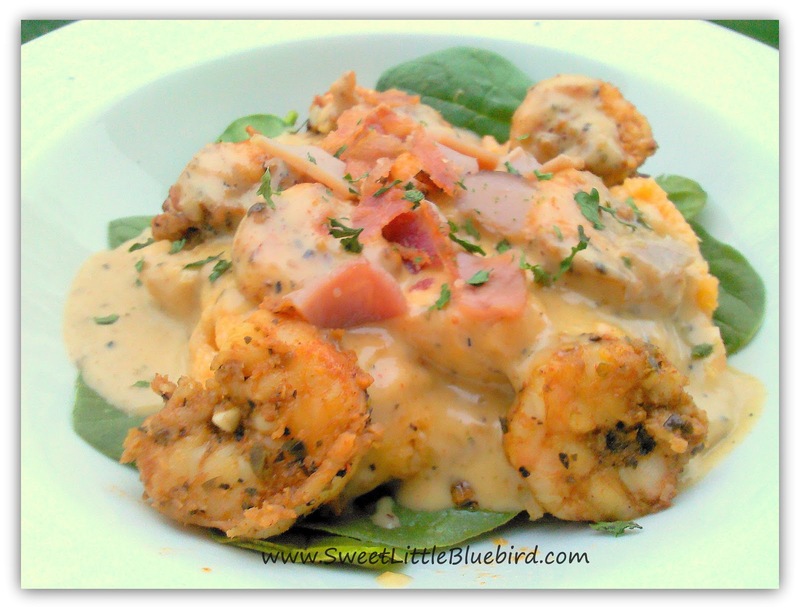 Your shrimp & grits looks mouth watering delicious! Hi Sherry ~ Thank you….man were they good! It's my new favorite dish! So fun to see you here! Thanks for the stopping by and leaving a sweet comment! I'm glad you were assured the shrimp were fresh. Gag. Looks super tasty! Too funny, Heather. 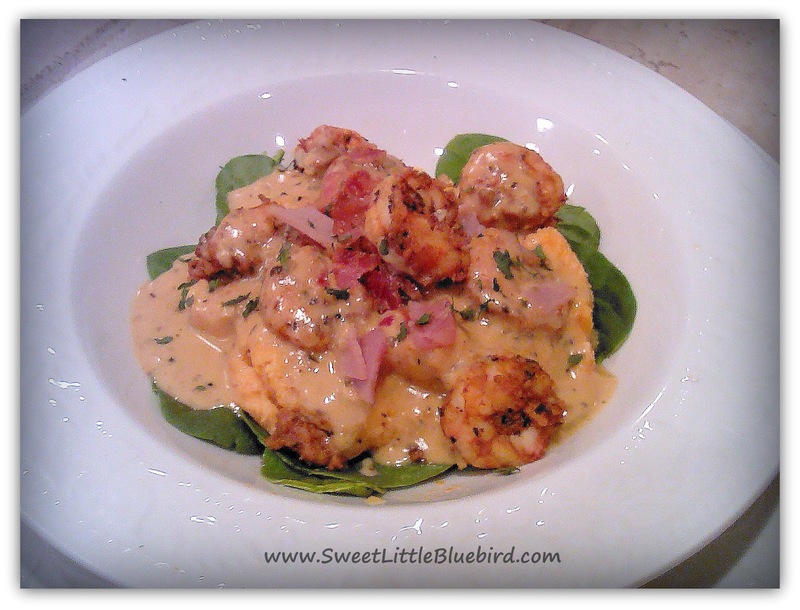 This batch of Shrimp & Grits was so good!